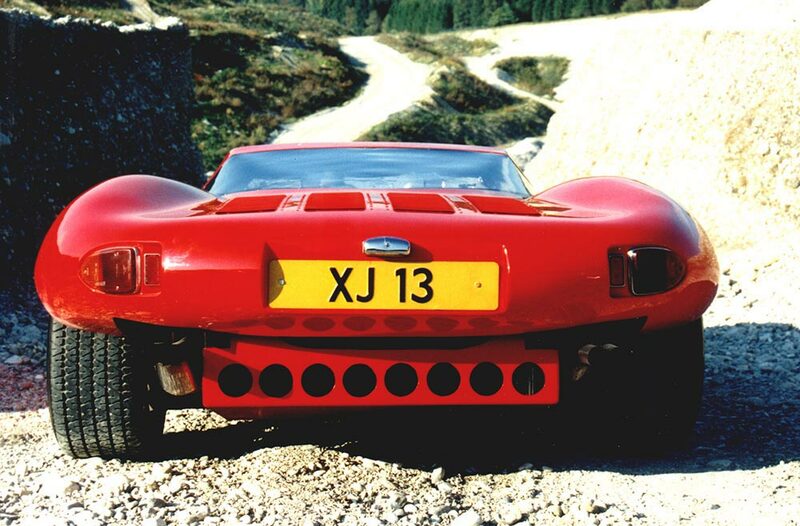 Produced in 1984 by Invicta automobile manufacturer, XJ 13 or “Tredecim” is a unique and beautiful sports car with amazing history. 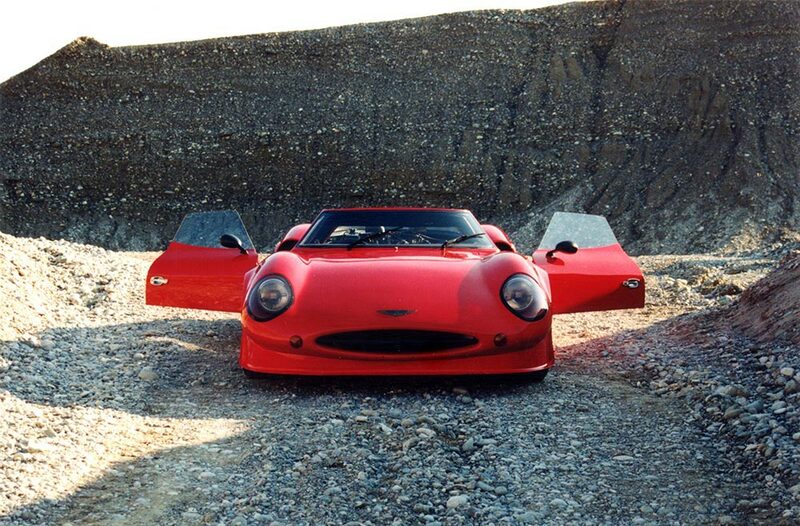 Inspired by Jaguar XJ 13, Invicta, however, is an absolutely rare piece with its special shape. 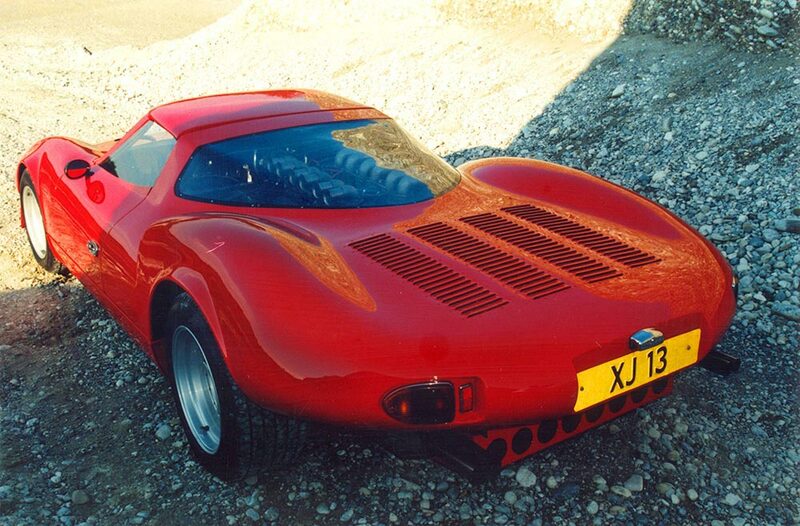 The bodywork is Kevlar panels on a very substantial chassis, finished in red. The interior is black. The car is equipped with a central engine, Jaguar V12 and a manual 5-speed transmission, developing 490hp and a top speed of 300 km/h. 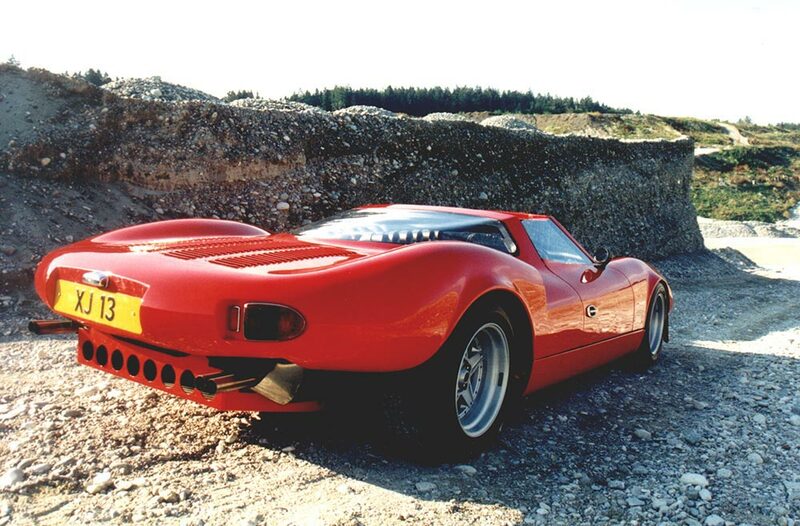 Some still regard Tredecim as the most beautiful sports-racing car ever built, even if it never proceeded beyond a single car. Worldwide this model exists only in one exemplar. Today it belongs to Hans Kleissl, a private collector and a renowned classic car professional from Germany. Hans Kleissl is the owner of HK-Engineering, an old-timer restoration company that works solely with exclusively valuable Mercedes Benz 300SL. 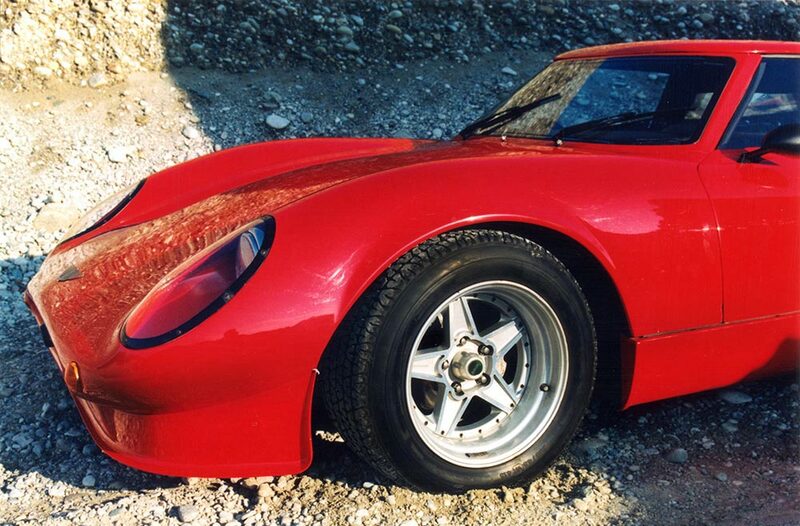 Kleissl’s rich experience in the old-timer industry combined with his passion for unique cars led him to purchase “the only one” Tredecim. 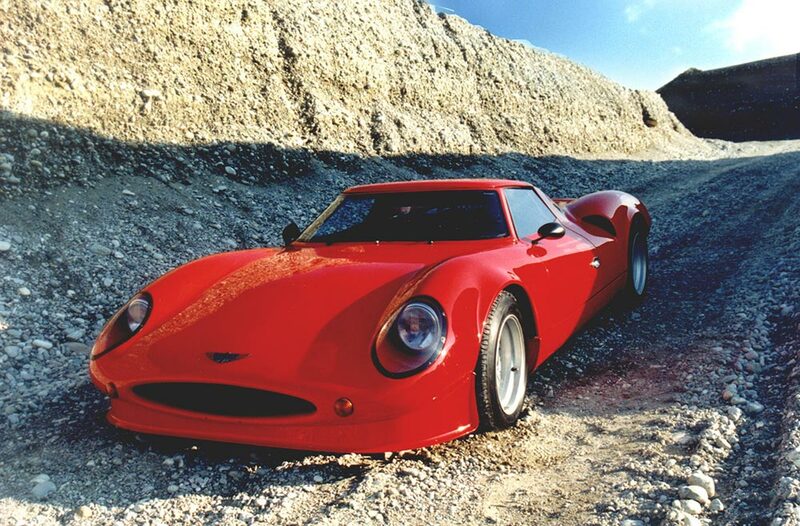 Invicta was a British automobile manufacturer. The brand has been available intermittently through successive decades. There were earlier but unconnected Invicta companies which made cars in Finchely, London from 1900 to 1905 and Leamington, Warwickshire, England from 1913-1914. There was also an Invicta in Turin, Italy in 1906. In addition, the name was also used on the Buick Invicta from 1959 to 1963. 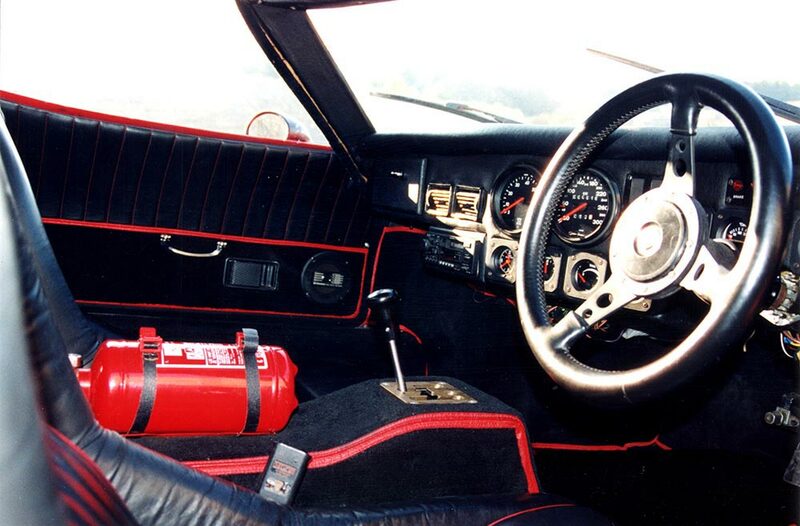 Tredecim was presented on a car show in 1984. It is the one and only product of Invicta Company that existed from 1980 until 1984. Still in the process of building the car, the company Invicta had to close due to the lack of money caused by this project. 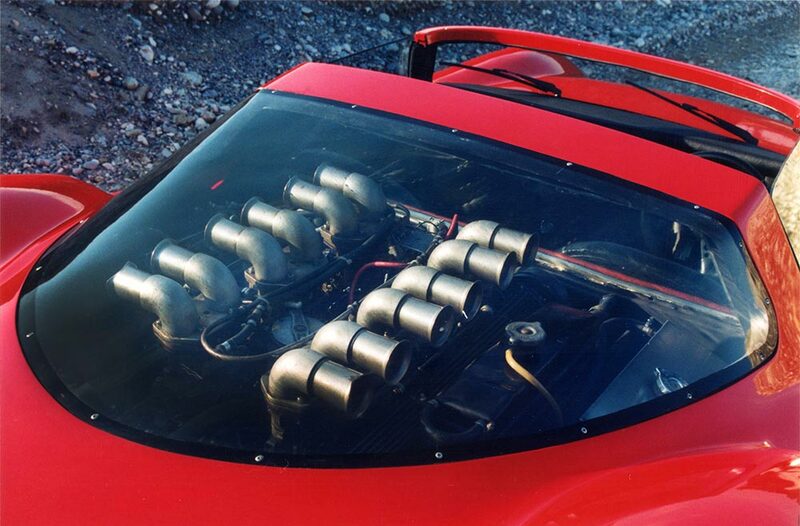 The prototype was sold to Forward Engineering, where Invicta’s main engineer, Ron Beaty, finished his work. Former Senior Development Engineer at Jaguar Cars and Chairman of the Jaguar Specialist Association, Ron Beaty founded Forward Engineering in 1957. 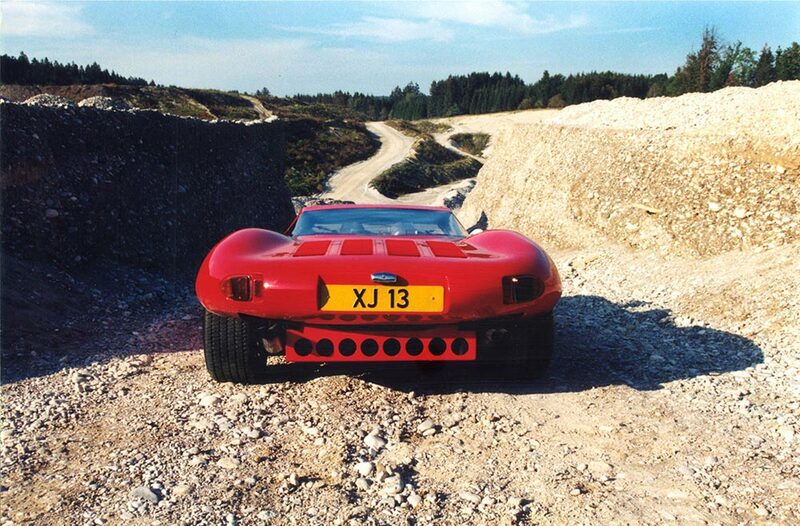 While working for Jaguar, Beaty was in the “experimental team” of the V12 and made his way up to being one of all-time greats at work with V12. Forward Engineering has mostly specialized in the development, assembly, testing and installation of Jaguar motors for high performance sports cars. In his spare time, Beaty built single seater Daimler and Cooper-Buick hill climb cars. In addition, the talented engineer was also working with motor racing boats. Beaty built an engine for “Miss Windermere” boat, which broke two world water speed records. Keeping in mind Beaty’s incredible technical talent and passion for V12 motors, Invicta hired him to lead the building of Tredecim. The fact that after the company went bankrupt, Beaty was still eager to finish the work, under his own company’s name, is just another proof of Tredecim’s uniqueness and beauty. 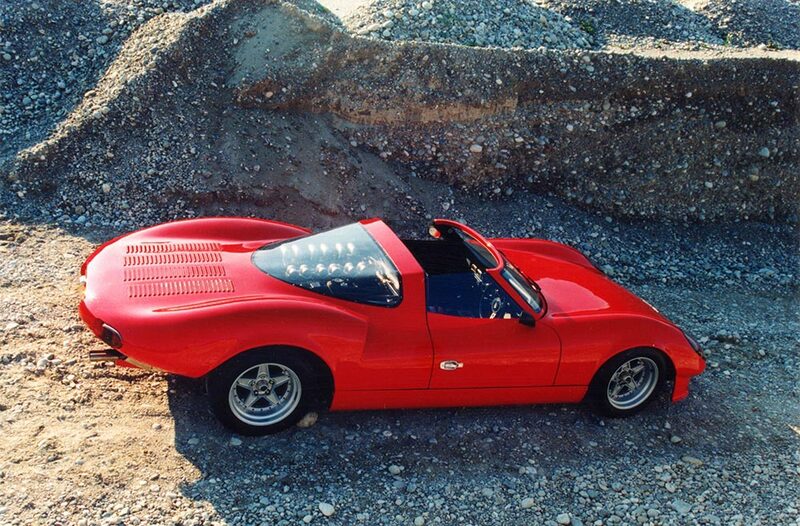 Tredecim has Jaguar technics of 1984: standard gearbox and engine. For the production Jaguars units of that time were used, 5.3 V12 motor was bored out to 5.7, six Weber carburetors were installed. 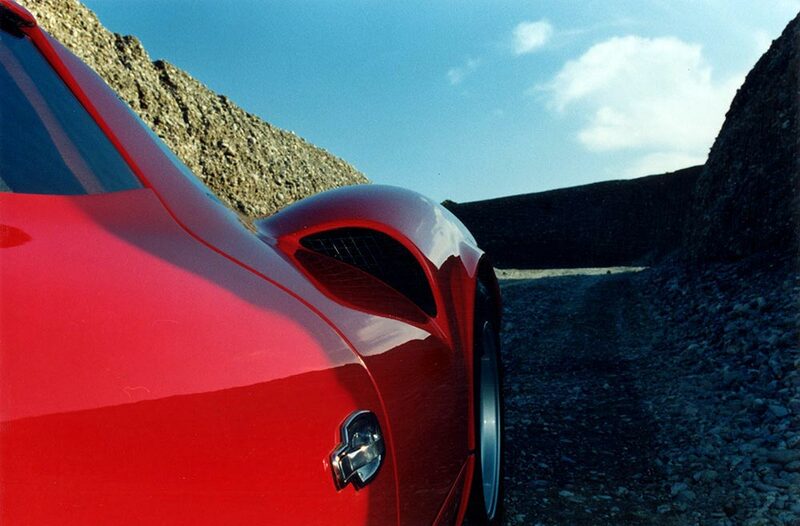 That resulted in horsepower 490 and maximum speed of 300km/h due to the five-speed ZF transmission. 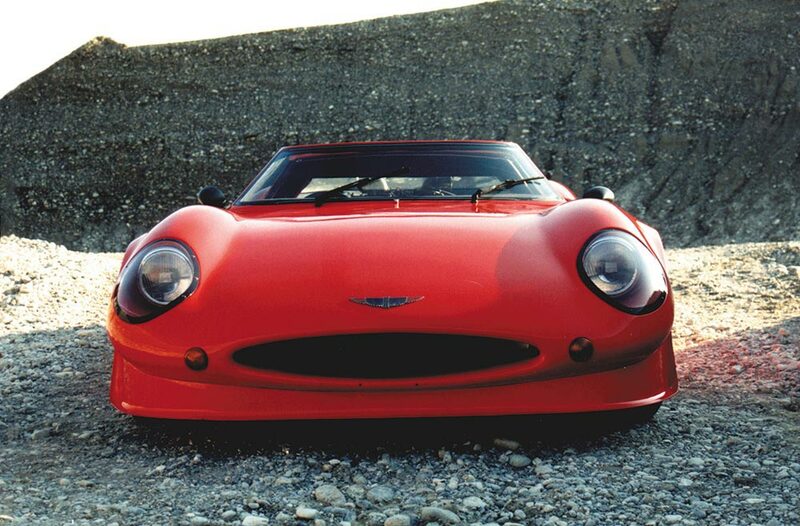 The body was built separately and was made of Kevlar, which makes Invicta XJ 13 one of the first cars to use the body of such material. Our website contains plugins from Facebook, 1601 South California Avenue, Palo Alto, CA 94304, USA .Facebook is a social network. The particular plugin is the logo of Facebook or the "Like button" visible. The overview of all plugins from Facebook, you can view the link below: http://developers.facebook.com/docs/plugins Once you haunt our website represents the Facebook plugin between your Internet browser and the Facebook servers is a direct link ago. In this way, Facebook is informed that our website was visited with your IP address. In the event that you should be logged into Facebook, you can by means of the "Like button" the appropriate content that is on our website link in your profile on Facebook. It is Facebook then possible to assign your visit to our website your Facebook account. We, as a provider of our website, are not informed by Facebook about the content of the transmitted data or data usage. Under the following link you can further information to: http://de-de.facebook.com/policy.php In the event that you should be a member of Facebook , but do not want that Facebook received via our website information about you gets and connects with your member data, so you must before you visit our website, log out of Facebook.